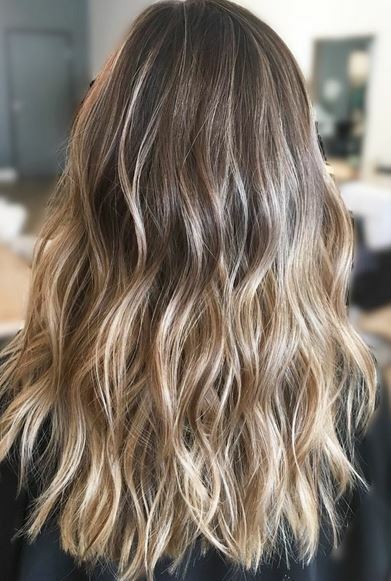 Blending out that new growth for a nice balayage highlight refresh. I love this hair color!!!! I’m growing mine out now to get something similar.